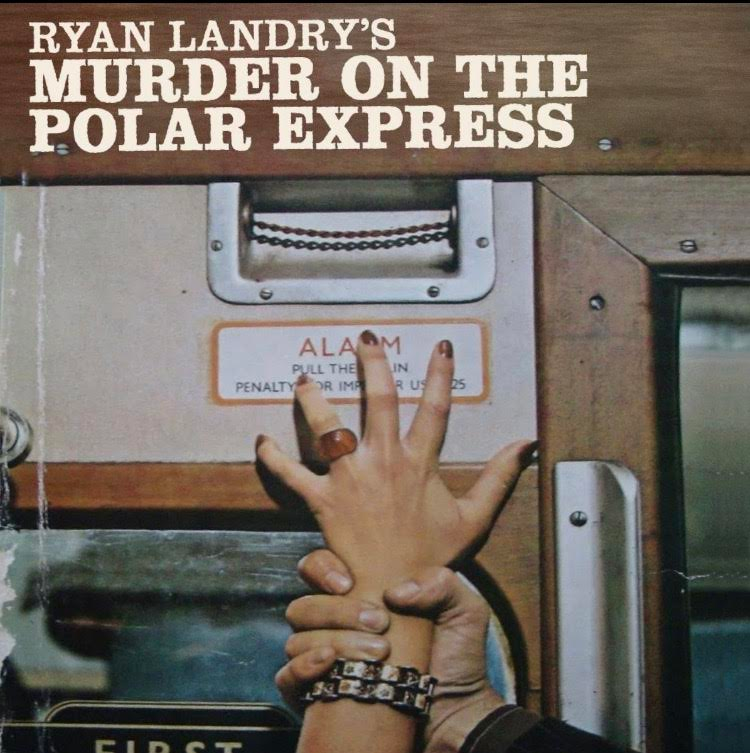 Last month I wrote that Ryan Landry and his Gold Dust Orphans holiday theater show would be Murder on the Polar Express. The show which steals plot lines from Agatha Christie mysteries centers around “The World’s Foremost Drag Detective” Shirley Holmes, (played by Ryan Landry) as she boards the world’s most elegant train along with her sidekick Dr. Jody Watley and ten other unsavory characters, all en route to the North Pole for a much needed Christmas vacation. Unbeknownst to them there is a psycho killer onboard. What could possibly go wrong? The Gold Dust Orphan’s holiday musical always sells out quickly so I’m giving the show a plug now that tickets are available to encourage you to make plans and reserve your tickets ahead of time. Murder on the Polar Express runs from Thursday, December 1 – Wednesday, December 21. Get your tickets here, Murder on the Polar Express. This entry was posted in Theater and tagged BosGuy, Boston Guy, Gold Dust Orphans, Ryan Landry, Theater. Bookmark the permalink.